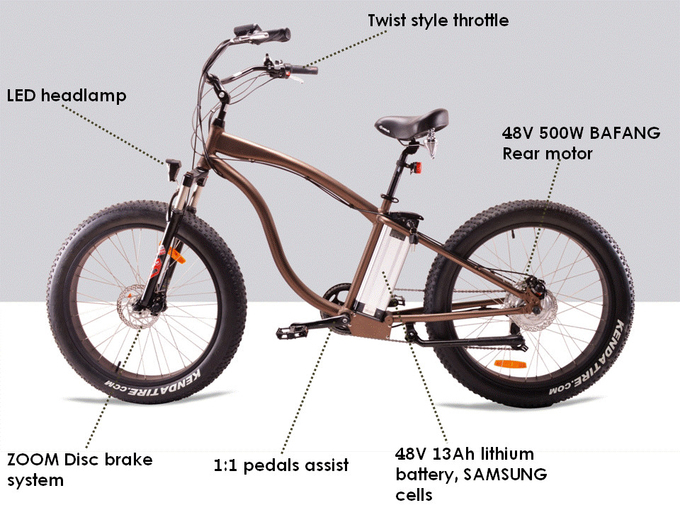 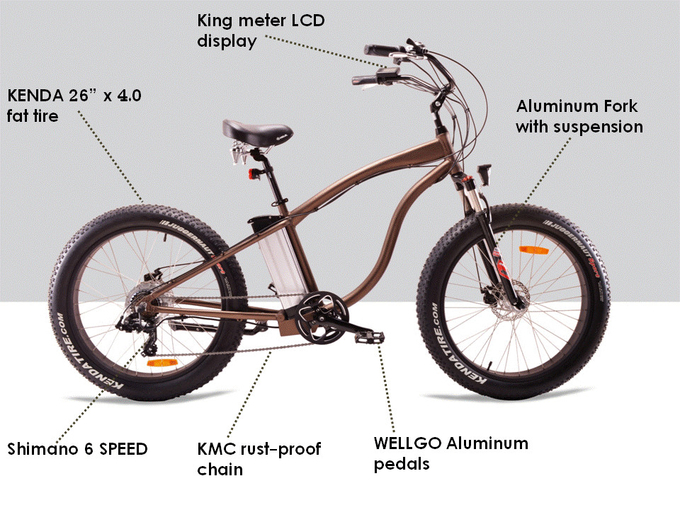 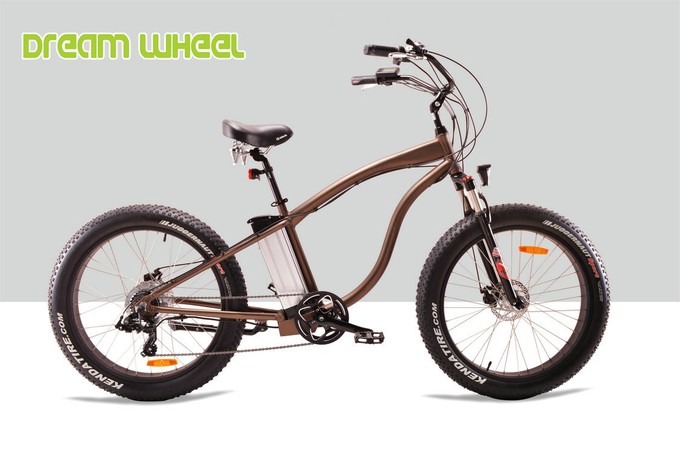 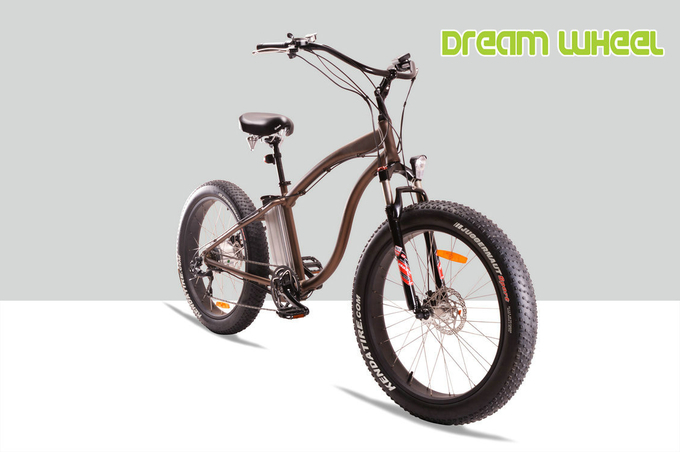 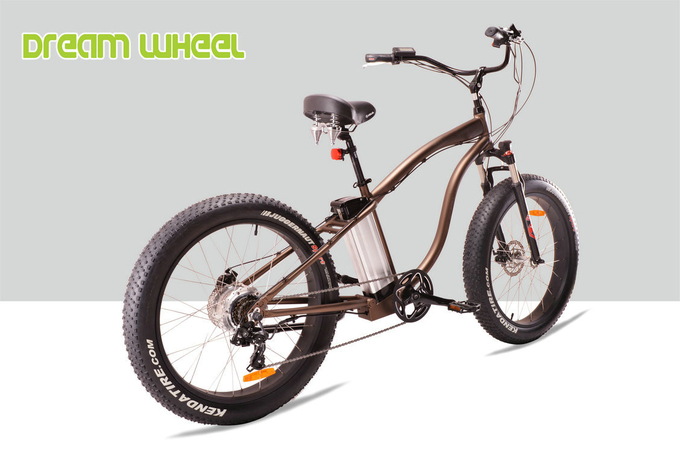 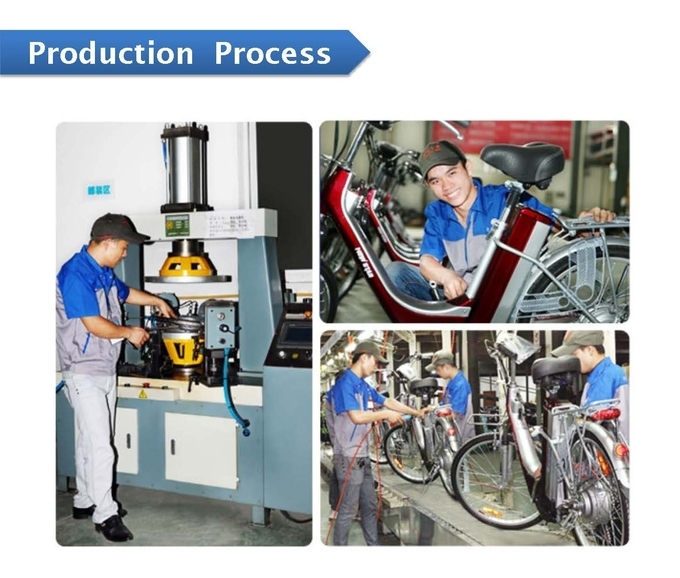 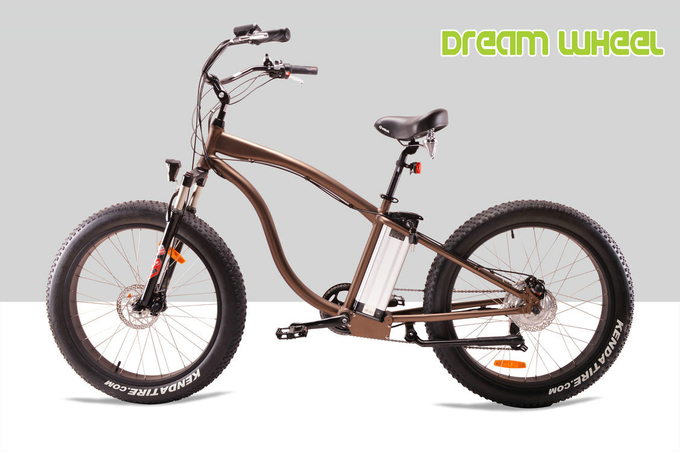 EBS026 electric beach bike, we have improve with new cruiser handlebar. 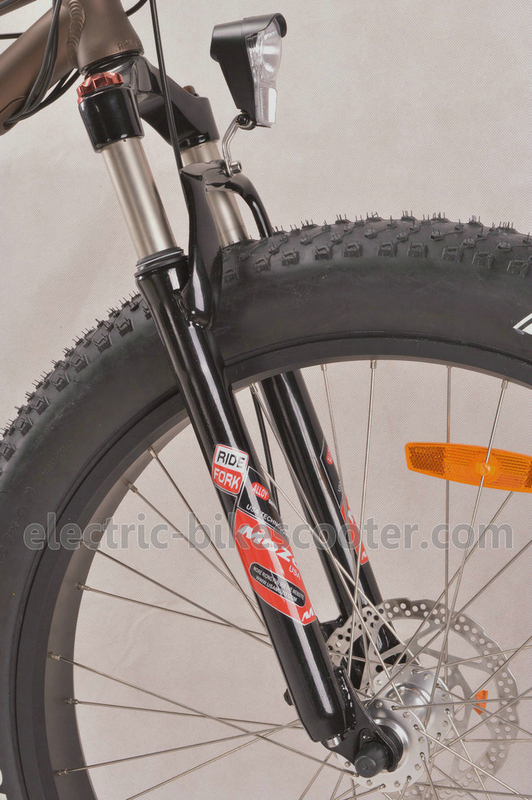 This handlebar will be more comfortable, whenever on beach or snow road. 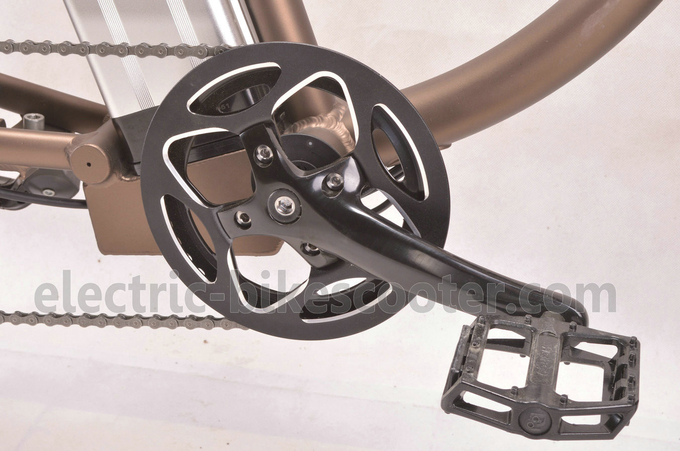 ZOOM disc brake, Shimano RD-TX55 derailleur, Kenda 26"x4.0 beach tire, KMC rust-proof chain, Velo mountain style saddle, BAFANG rear gear motor, all this components make beach bike with the ultimate performance.